Relive the 80s this summer! When we first met Joel, he had his camera in hand as usual! And was greeting his old friends from Cabin 10! Then we got to know more about him in Episode 5! 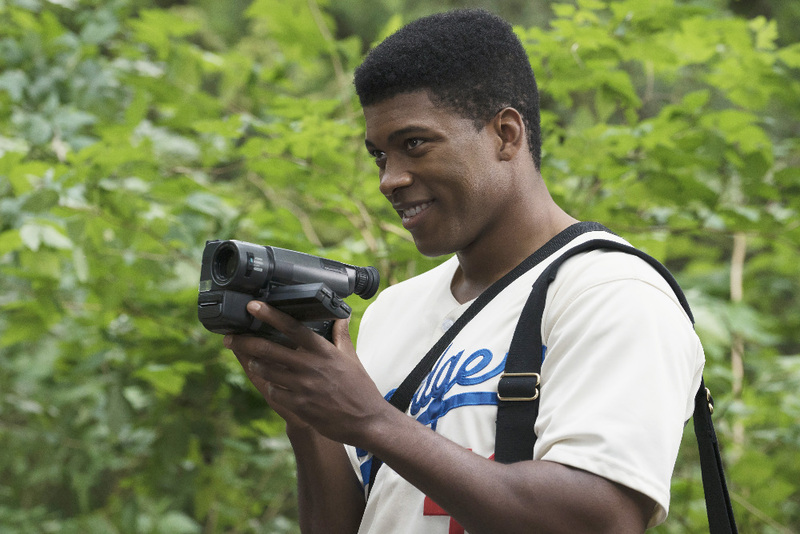 And we cannot get enough of Joel Goodson. If you enjoyed the soundtrack to Episode 5 then you'll love Joel's official playlist! Joel is our new music inspiration! Relive All Of The Music From Episode 9...If You Dare! 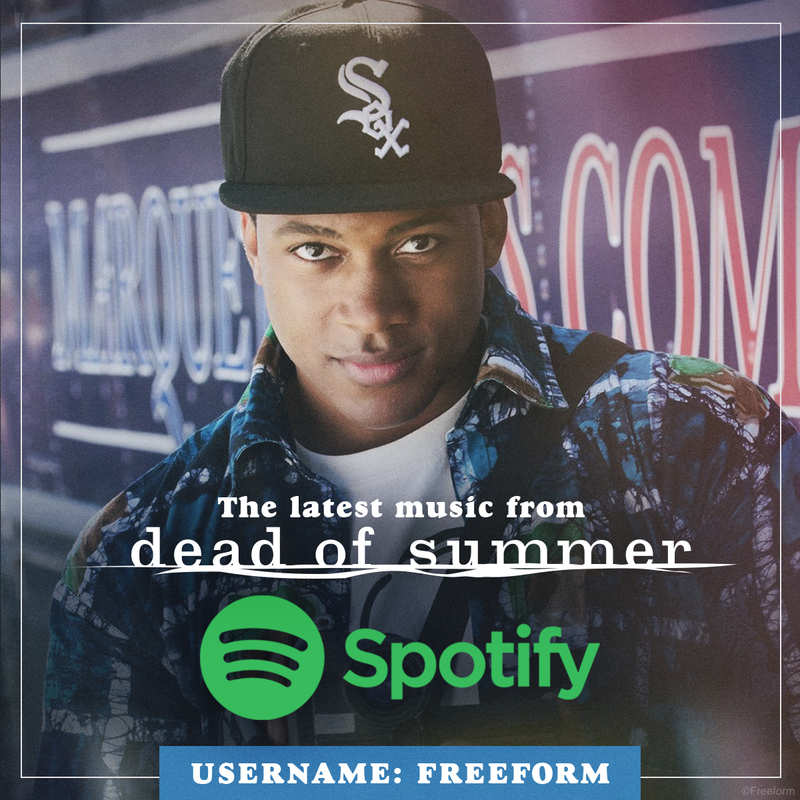 Which Dead Of Summer Episode's Soundtrack Has You Dancing The Night Away?